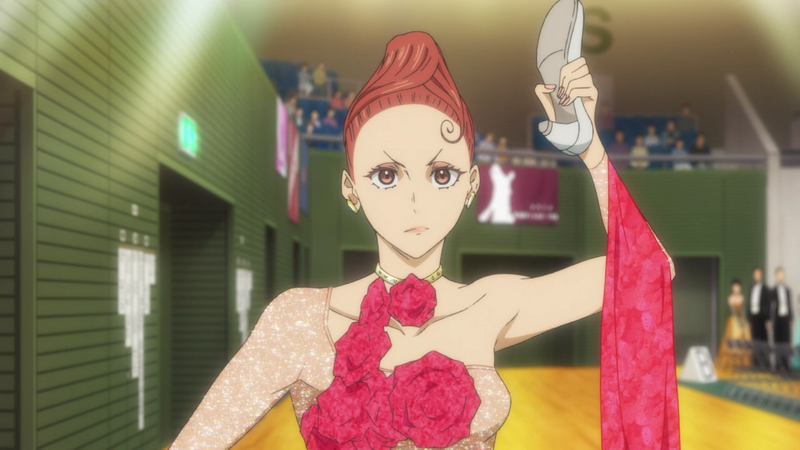 Now, your watching Ballroom e Youkoso Subtitle Indonesia Episode 23. Free Streaming Anime With Indonesian Subtitles. TAGS: Ballroom e Youkoso Subtitle Indonesia Episode 23 Sub Indo, Free stream and watch anime Ballroom e Youkoso Subtitle Indonesia Episode 23 subtitle indonesia, download and watch anime Ballroom e Youkoso Subtitle Indonesia Episode 23 indonesian or english subtitles, free stream Ballroom e Youkoso Subtitle Indonesia Episode 23 sub indo or eng quality LOW and HIGH DEFINITION! Duh mbak chinatsu Gahar seperti biasanya BTW satu episode lagi :'( .